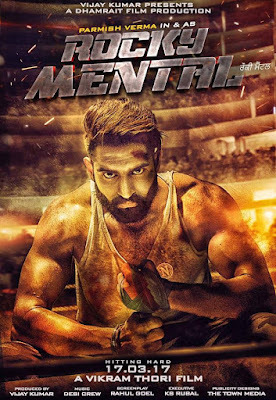 Rocky Mental 2017 | FunToMovies 300 Movies '+g+"
Story ……Rocky Mental is a non linear action/thriller about the rise of a boxing phenom who aspires for international glory but at the threshold of sporting stardom encounters infamy. It is the story of a star athlete whose belief in his own invincibility makes him disregard the lurking threats posed by his own abrasive personality. A series of targeted attacks on Rocky leave the once indomitable fighter in a deep depressive, semi delusional state. The perpetrators responsible for his losses, once revealed, ignite an unimaginable wrath in him. Rocky commits to retribution in characteristic flair, all along protecting those he has still left, and those he had once cared for.